Lift all day and all night with this workhorse. Smooth starts and stops with variable-speed operation provide extremely accurate load positioning and control. 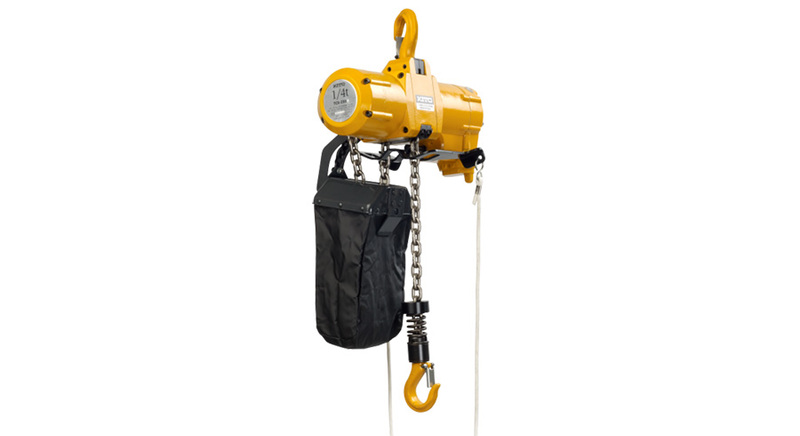 Put our air hoists on the top of your list when you need productivity and precision for years to come.